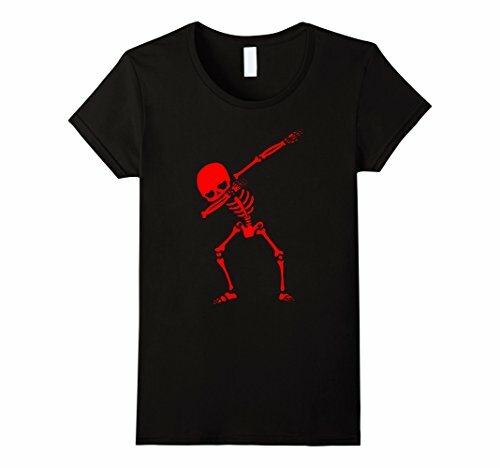 We take pride in our unique and custom designed Scary Monsters Love Dabbing Halloween Tees. They are perfect for anyone who loves the spookiest time of the year, Halloween. Get one for yourself, your friends or for your special someone. Our tees are produced on demand in a world class facility using high quality premium t-shirts and can only be found here. Available in all sizes (from S to 3XL) and in 5 amazing colors for men, women and kids. Please note that our t-shirts are designed to be fitted and may run small. 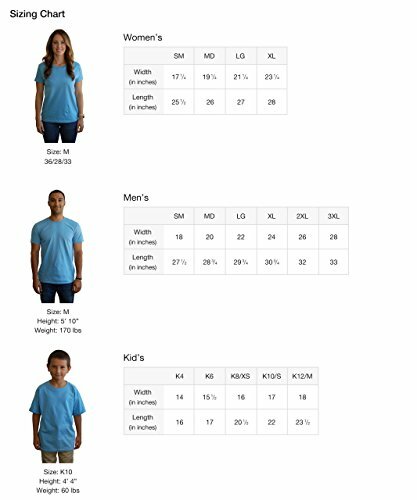 If you prefer a looser fit, please consider ordering a size up. 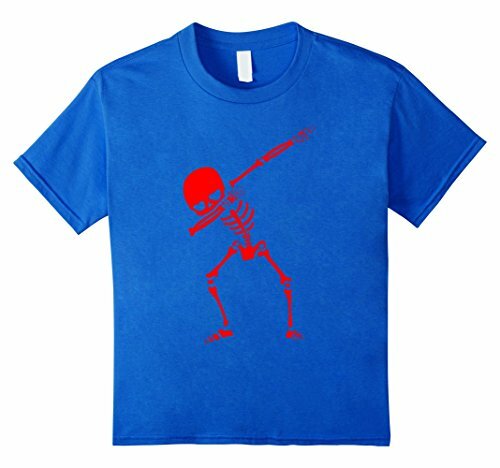 Choose your favorite color and order your Creepy Dabbing Skeleton Funny Halloween Costume T-Shirt now!